Uptown offers well-designed one, two, and three bedroom apartments ranging from 804 to over 1800 square feet. Our community features uniquely designed buildings that enhance the charming neighborhood feel. 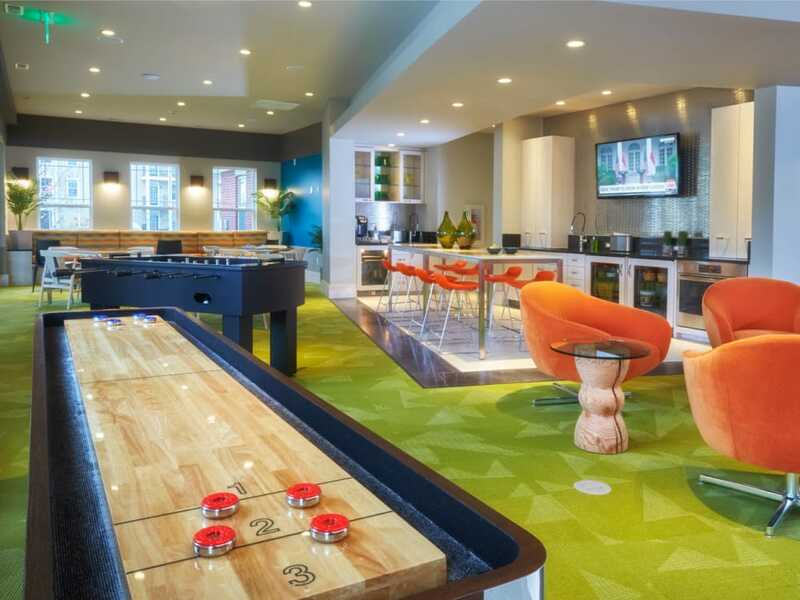 In 2018, the community opened a brand-new clubhouse that inspires resident interaction with the colorful great room offering a pool table, ping pong table and shuffle board. If you don’t want to enjoy some friendly competition, then feel free to just relax with a cup of gourmet coffee in the internet café or hit the state-of-the-art fitness center to work on your cardio or weight training routine. Scroll down to view our apartment features and community amenities. Our Canton apartment amenities at Uptown were designed with the resident experience in mind. Our online resident portal makes paying rent or requesting service a quick and convenient process. 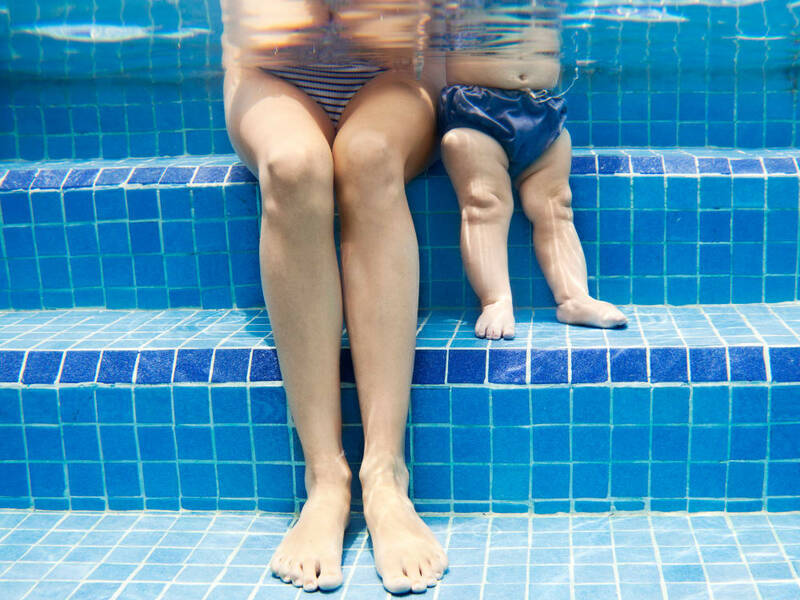 Our friendly and experienced on-site service and management team promptly respond to any needs that surface. We encourage you to visit and see for yourself just how much Uptown in Canton has to offer. Call to set up a private tour today! 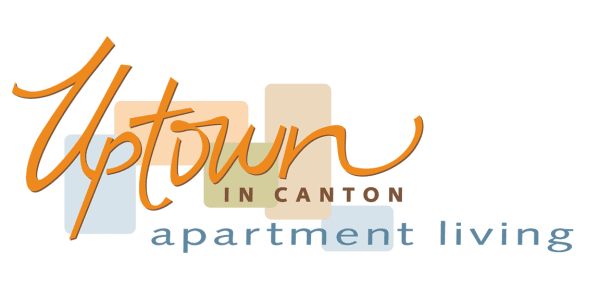 Contact us soon to learn more about luxury apartments in Canton. We can’t wait to welcome you to the community!